In 2015 the crew of BlackRock Productions is taking a huge leap to start broadcasting Airshows Live on the Internet. 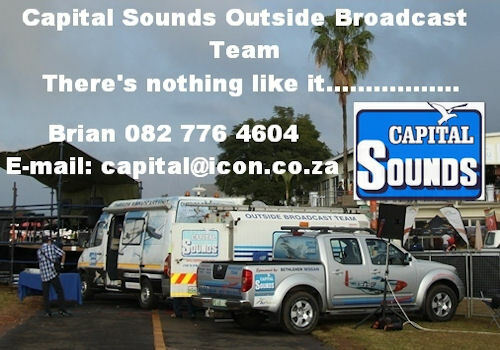 In this manner the aviation lover that cannot attend the airshow will have the opportunity to sit at his home or office and view the airshow in real time as a full on production with different ground cameras as well as live on board action. This live stream of the airshows will be viewable live on any smartphone, tablet or computer. 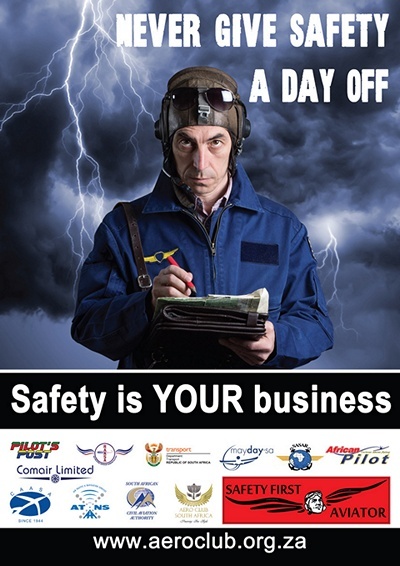 Do not miss a loop or roll, you would be able to catch all of the action of the Wesbank Botswana Airshow live on 16th of May from 8:00am thru to 17:30Pm. This will not be the only live airshow as we have many more to come, keep a look out on Pilots post for any future shows that will be broadcasted. We at BlackRock Productions strive to bring the action to you no matter where you are! May 13 1913 - Sikorsky Russky Vityaz, the world's first four-engined aircraft and the first aeroplane with a lavatory. May 13 1912 - A Flanders Monoplane crashed at Brooklands, Surrey, United Kingdom, killing the pilot and his passenger. The accident was investigated by the Royal Aero Club, which issued the first-ever report into an aviation accident and established the science of aviation accident investigation. May 14 1908 - Charles Furnas becomes the first North American passenger in an aeroplane, piloted by Wilbur Wright. Wilbur Wright flew Charles W. Furnas for a distance of 2.5 miles in a Wright Model B. May 15 1921 - Laura Bromwell loops in New York State 199 times in 1 h, 20 min, setting a new women's record for consecutive loops. May 16 1943 - Launch of Operation Chastise, attack on German dams by Royal Air Force No. 617 Squadron, subsequently known as the "Dambusters", using a specially developed "bouncing bomb" invented and developed by Barnes Wallis. May 17 1981 - Death of Jeannette Ridlon Piccard, American high-altitude balloonist, and first woman to fly to the stratosphere. May 17 1928 - Lady Heath (formerly Mrs. Elliot-Lynn) lands in London, becoming the first woman to fly solo from Cape Town, South Africa to London, England in an Avro Avian 594 Avian III. May 18 2006 - The world's biggest passenger jet, the Airbus A380, lands at Heathrow Airport for the first time, making its UK debut. May 18 1966 - British pilot Sheila Scott takes off from London Heathrow for the first round-the-world solo flight. She will fly 29,000 miles (46,670 km) in stages in her Piper Comanche 'Myth Too'. May 19 1932 - Amelia Earhart, flying a Lockheed Vega, becomes the first woman to make a solo flight across the North Atlantic, flying from Harbour Grace in Newfoundland Island, Labrador to Derry in Northern Ireland in 14 hours 54 min. May 19 1927 - (20-21) Charles Lindbergh flies across the Atlantic nonstop from New York City to Paris. It is the first solo transatlantic flight. In his Ryan monoplane Spirit of St. Louis, he covers 3,600 miles in 33 hours, 29 min and wins the Orteig Prize of $25,000. Ireland, Cork: The quick thinking of a 40-year old female pilot and her co-pilot in an ATR-72 on a flight from Manchester probably saved the 46 passengers during landing. Sea salt had completely caked the windscreen of their aircraft making landing impossible. The pilots then intentionally flew into a rain shower to clear the salt and landed successfully. Scotland, Aberdeen: The pilot of a Saab 340 carrying 31 people between Shetland and Edinburgh had to shut down one engine over the North Sea when an oil pressure alarm went off. The aircraft diverted to Aberdeen where it landed safely. USA, Pennsylvania: A small plane crashed into an unoccupied administration building at an Elk County airport after a pilot attempted to hand prop the aircraft. The pilot's girlfriend was in the aircraft but apparently did not know how to control it when the engine started. Neither was injured in the crash. Slovakia: An Aeromobil flying car piloted by Stefan Klein, a co-founder of the company crashed during a test flight in Slovakia. The flying car apparently went into a tailspin before Klein was able to deploy the parachute. Klein sustained no serious injuries although the vehicle was destroyed. USA, California: A civilian Boeing 707's aerial refuelling tanker landed safely last month in Victorville after an explosion shortly after take-off in one of its four engines. The specially modified 707 was built in 1968 as a civilian jetliner and is owned by Omega Air Inc., which contracts with the military to provide in-flight refuelling for military aircraft. The aircraft landed safely. Aviationafrica which opens on 10th May at Le Meridien Hotel, Dubai will underscore the immense potential of the African aviation market. The two-day event, held under the patronage of HH Sheikh Ahmed bin Saeed al Maktoum, President of Dubai's Department of Civil Aviation and Chairman of Emirates Airline, has been established to forge a crucial dialogue among the aviation industry's leading stakeholders on the social, economic and political benefits to be gained from wide-ranging improvements to the infrastructure in Africa. 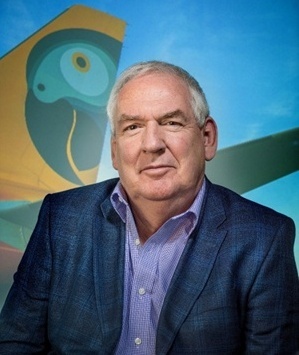 "If you look at the sheer potential of just a handful of African airlines, routes and airports, you realise just how enormous an impact Africa can have on the future of aviation, and moreover you can clearly see just how beneficial a progressive aviation industry can be for the socio-economic future of the continent," says Alan Peaford MBE, event organiser and summit Chairman. "Geographically, it's ideally located right next to well-established hubs in the Gulf, and is able to capitalise on the passenger and cargo traffic already streaming through the region. "Aviation Africa 2015 will fill a void in the aviation calendar and give Africa a real chance to progress quickly, effectively and safely," he adds. Africa's prospective growth, as well as the potentially vital role the Middle East's aviation industry can play in the creation of a burgeoning African market will be the focal point of the various case studies and panels at Aviation Africa 2015. 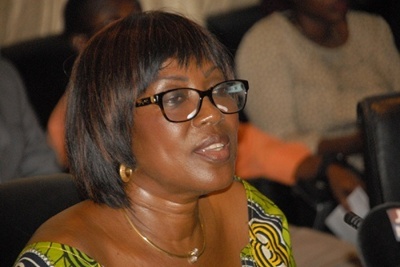 Dzifa Aku Attivor, Minister of Transport for Ghana, will present the Keynote Address. The Ghanaian transport minister is one in a long list of top-level industry speakers, delegates and experts who will share ideas and experiences with their Middle Eastern counterparts to bring Africa's inevitably pivotal role in the future of aviation front and centre. "The many experiences Gulf carriers, airports and regulators underwent as they grew to become the centre-ground of the global aviation space are bound to be similar to the issues that will arise in Africa as the continent's nations begin to put their efforts and resources behind their aviation industry. Africa would do well to discuss, listen and learn from their Middle Eastern counterparts," Peaford adds. Discussing the role of the regulators at Aviation Africa 2015 will be Laila Ali Hareb Al Muhairi, Assistant Director General for Strategy and International Affairs, of the UAE's civil aviation authority (the GCAA), Dr Hamdi Chaouk, former director general for aviation in Lebanon; Abdulai Alhassan, director general, Ghana Civil Aviation Authority and Mohamed Rahma, Undersecretary for international affairs, Egypt. 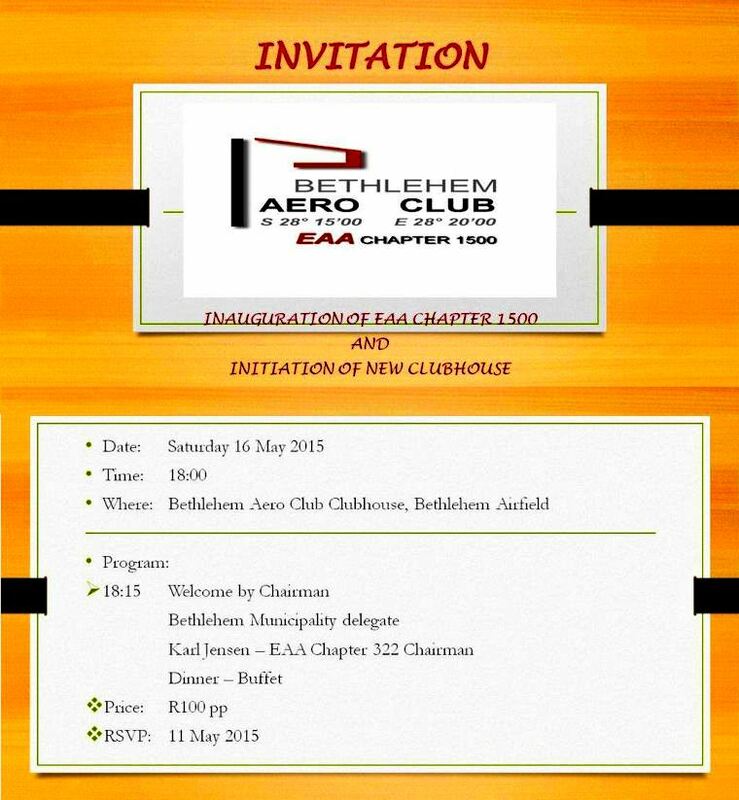 Speakers confirmed from African and Middle East airlines already include Girma Wake, chairman, RwandAir (formerly CEO, Ethiopian Airlines); Yves Naninque, CCO ECAir; Many other CEOs and COOs are attending including Africa's leading cargo operator Astral Aviation, South African Airlines and Daallo Airlines. One session of particular note will see Ed Winter, CEO of Fastjet - Tanzania's low cost carrier which has been enjoying great success since its launch in 2011 - he is on a panel with Air Arabia's group chief executive, Adel Ali, exploring the impact LCCs have had on the aviation industry in the region. Alan Peaford, said: "We are really pleased with the support we are getting from the industry across all levels of government, as well as airlines of all shapes and sizes. "This is going to be a great networking event and an intriguing summit. 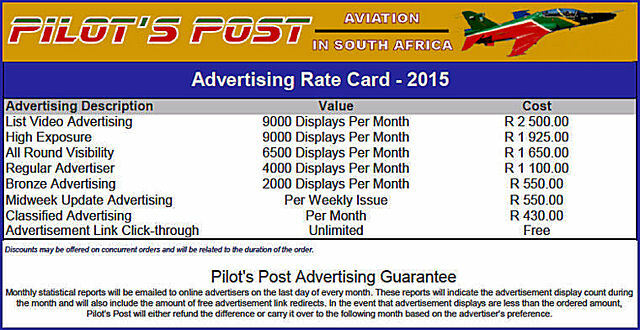 Of course there is a frisson between many African carriers and the local airlines in the Middle East but it wasn't that long ago that the likes of Emirates and Qatar Airways were in the same position as the African carriers are now and they have found many different ways around global and regional challenges," Peaford says. The Lufthansa Group and Swiss International Air Lines (SWISS) have finalized an order for three additional 777-300ER (Extended Range) airplanes, valued at $990 million at current list prices. 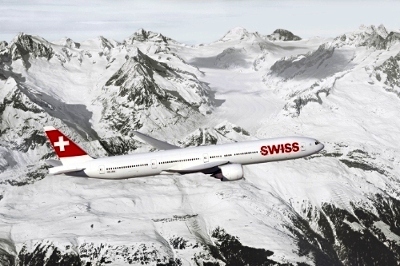 This order, previously attributed to an unidentified customer, follows SWISS' 2013 order for six 777-300ERs, and will form the backbone of the Swiss flag-carrier's long-haul fleet renewal. "I am delighted that with the formal signing of the contract, SWISS has set a further milestone in its long-haul fleet renewal," said Harry Hohmeister, CEO of SWISS. The 777-300ER is the most fuel and cost-efficient airplane in its class today with 99.5 % reliability, making it the most reliable twin-aisle aircraft in the world. The flagship of the world's elite airlines, the 777-300ER carries 386 passengers in a standard three-class configuration up to 7,825 nautical miles (14,490 kilometres), on non-stop routes. "SWISS' latest order for additional airplanes is a testament to the unrivalled economics of the 777-300ER as the carrier continues to renew its long-haul fleet," said Todd Nelp, vice president of European Sales, Boeing Commercial Airplanes. "The 777-300ER is the perfect platform for SWISS to showcase its exceptional customer offering and remain at the forefront of international travel." SWISS is part of the Lufthansa Group, serving 106 destinations in 49 countries from the Swiss cities of Zurich, Geneva and Basel, carrying over 16 million passengers a year with a fleet of 95 airplanes. The best aircraft for special services such as: infrared and classic aerial video and photography, 3D terrain mapping, surveillance, sea and border patrol, power/pipeline monitoring and more... It has extremely fast cruise speed, excellent camera stability and low noise, superb range and characteristics even in harshest conditions such arctic ice, deserts and tropical regions. The Surveyor 35 is known for extremely fast cruise speeds and being stable throughout the camera operating speed range. 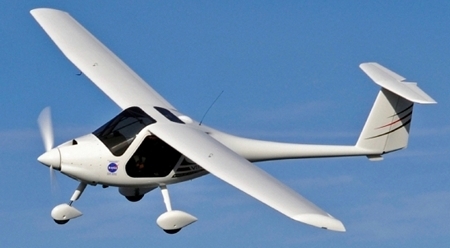 If longer flights are required the Surveyor 50 is known for its super-efficient operation, extremely low noise footprint and being able to stay airborne for more than 24 hours. Using advanced composite technologies, the airframe guarantees corrosion-free construction and extreme durability even under the harshest conditions. More than 600 aircraft from these models fly worldwide over deserts, artic ice and tropical regions. The Pipistrel Surveyors' are truly versatile aircraft with excellent handling characteristics, low purchase and operating costs and high capability sensors. 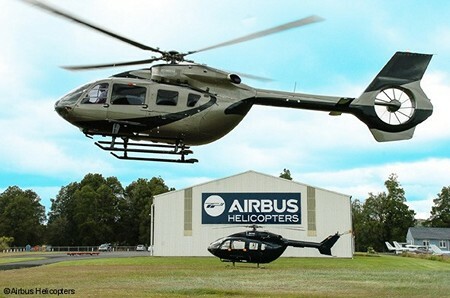 Auckland, Less than twelve months after its corporate rebranding, Airbus Group Australia Pacific has delivered an advanced, multi-mission H145 helicopter. The delivery of this first H145 to the Australia Pacific region culminates a program preparing the helicopter to its new owner's requirements, with aircrews and technical support teams in New Zealand and Germany working to deliver the helicopter, which replaces the customer's earlier model EC145. Commenting on the H145's delivery to its New Zealand customer, Dr Jens Goennemann, Managing Director Airbus Group Australia Pacific said, "We are delighted to see the arrival of the first H145 in this region. It's yet another example of our customers acknowledging that Airbus Helicopters offers the latest in rotary-wing technology, enhanced mission capability and flexibility." Designed to deliver excellent performance throughout the flight envelope, the H145 was certified last year as the latest member of Airbus Helicopters' 4-tonne-class, twin-engine product range, incorporating a package of state-of-the-art technologies that reinforce the family's reputation as the quietest helicopters on the market. This quietness is achieved by utilising an enclosed Fenestron� tail rotor and an automatic variable rotor speed control system which, together, produce significantly reduced external sound levels while boosting payload, range and speed. Compact in size but with a spacious cabin that can accommodate one pilot and ten passengers, the H145's small noise footprint, range and speed make it the aircraft of choice for a variety of civil missions. Quest Aircraft Company is again exhibiting at this year's Sun 'n Fun International Fly-in and Expo. On display in the Quest booth (MD-32) are two Kodiaks, one of which features the new Garmin GFC 700 Automatic Fight Control System (AFCS). Quest received FAA approval for the integration of the Garmin GFC 700 in the Kodiak in September 2014. The Garmin Autopilot is now standard on all new Kodiaks, and can be retrofitted in existing Kodiaks. "The Garmin AFCS is well suited to the variety and type of missions our customers fly and complements the G1000 avionics system that is standard equipment on the Kodiak," said Sam Hill, Quest President and CEO. "We are pleased to have this aircraft available here at Sun 'n Fun for customers and potential customers to see the new avionics system." The Kodiak was the first turboprop installation of the G1000 avionics suite. Both Kodiaks on display are outfitted with the Timberline interior. The Timberline is one of three interiors available on Kodiaks. Last year, Quest debuted its newly-certified Summit Executive interior at Sun 'n Fun. "Whether customers want a rugged workhorse or a comfortable passenger transport for business or personal use, the Kodiak is the right aircraft for their mission," said Hill. Quest moves into 2015 having delivered 30 Kodiaks in 2014, the best year in the company's history, and an increase over the previous year. The company also unveiled several product enhancements and upgrades for the Kodiak, including the Summit interior and the Garmin autopilot. Kodiaks are in operation around the world in over 20 countries in key market segments including personal use, Part 135 operations, government and humanitarian organizations. The Kodiak is certified in 18 countries, with several additional certifications imminent. The Kodiak embodies rugged reliability. It has the ability to land and take off from unimproved surfaces and is capable of working off floats without structural upgrades. The Kodiak can take off in under 1,000 feet at full gross take-off weight of 7,255 lbs. and climb at over 1,300 feet per minute. 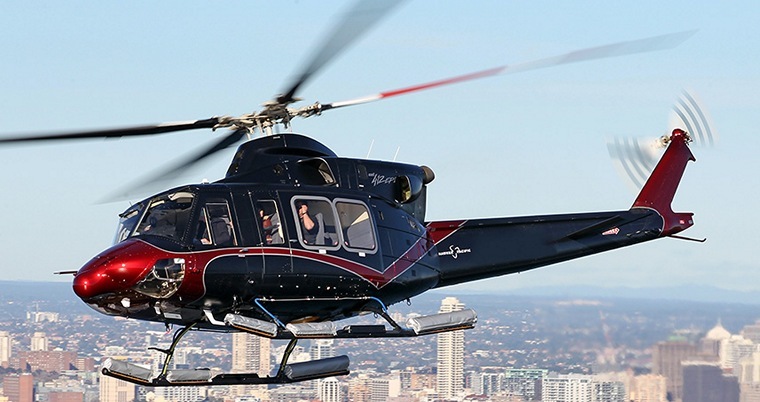 Bell Helicopter, a Textron Inc company announced the delivery of a Bell 412EPI to Chongqing General Aviation (CQGA). The helicopter is the first certified Bell 412 type aircraft to operate in China and will be used for fire-fighting missions. A delivery ceremony was held at Bell Helicopter's customization and delivery centre in Piney Flats, Tenn. on April 22. "We are pleased to deliver the most rugged and reliable medium helicopter on the market to Chongqing General Aviation," said Chad Nimrick, general manager of Bell Helicopter's Piney Flats Customization and Delivery Centre. "This will be the first Bell 412 type aircraft in China, and we are certain interest in the Bell 412EPI will only grow as its superior performance and capabilities are demonstrated during life-saving missions." "We are proud to accept this fine aircraft into our operations, and we are excited to deploy its integrated avionics, payload and lift capabilities to complete fire fighting, forest protection, emergency rescue, and law enforcement missions," said Gong Wei, Chairman of CQGA. "We look forward to continued partnership with Bell to bring helicopter and maintenance capabilities to China as the demand for helicopters grows." Honda Aircraft Company announced today that the HondaJet will begin a world tour in late April with the advanced light jet making its first appearances in Japan and Europe. The HondaJet will travel more than 26,000 nautical miles during the tour and stop in 13 countries along its flight route. "The HondaJet world tour is a tribute to Honda's challenging spirit to bring something truly innovative to business aviation," said Honda Aircraft Company President and CEO Michimasa Fujino. "We are excited to introduce the HondaJet to Japan and Europe for the first time. As part of this special tour, we will conduct demonstration flights to share what Honda has accomplished through the power of dreams."